This site notifies visitors to the Forests of any closures. 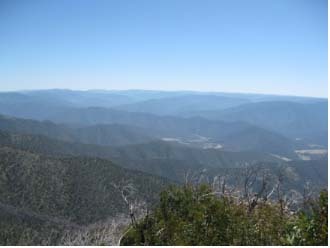 The link is: http://www.forestrytas.com.au/visiting/road-closures. Most trout waters in Tassie are closed from the end of April to the start of August for the winter spawning run, but several good public and private waters with huge fish stocks are open year round. It snows at times, but this is normally the most settled weather for the year with plenty of clear, calm days. It's time to put on the thermal clothing and neoprene waders and try your luck. Contact: Fish Wild Tasmania, www.fishwildtasmania.com. 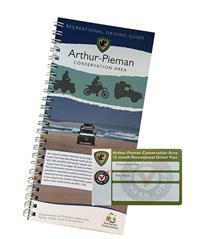 With your pass purchase, you'll receive a complimentary Arthur-Pieman Conservation Area Driving Guide which provides essential driving safety information, detailed maps of the tracks available for you to explore, and interpretive notes on the cultural and natural features of the area. Make sure you watch the Recreational Driving Videopresented by Nick Duigan. 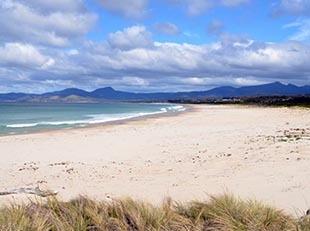 If you are thinking of heading down to the Apple Isle for a 4WD Tag Along holiday , check out: http://www.australian-4x4.com.au/dt/index.html. Join one of their many tag alongs. They also run 4x4 driver training courses for 1 to 2 days. Tassie’s oldest tree, and claimed to be the world’s oldest naturally cloned tree at 10,500 years old, can be found on the west coast of Tassie not far from Rosebery. Considered so important the tree can only be visited when accompanied with an authorised guide, in this case, Hay's Adventure Tours, see: www.haytour.com.au. The Mt. McCall track is again open and keys to it can be collected from the Parks office in Strahan or Queenstown during normal business hours. 4WD Tasmania’s environment officer would like to inform all users of the Mt Huxley track on the West Coast, and that it is now under the management of Forestry Tasmania. Seeing Forestry may not recognise this as an existing 4WD Track, users are encouraged to push to use it and should not be discouraged from using this track. Maps for the tracks in the Southern Forest Loop are now available. 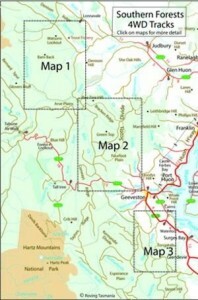 See the maps link at, www.4wdtasmania.org, to view them in PDF format. Visitors and Tasmanians alike are now able to purchase their national park passes online, at anytime. A web portal from the PWS homepage guides visitors to the easy purchase of the full range of park passes. Intending visitors will be able to use their mobile devices while travelling around the State or on their computer or mobile device before they holiday to purchase a parks pass. The revenue generated from your fees is retained by the PWS to reinvest in the maintenance and enhancement of visitor facilities and services like the very popular Discovery Ranger program, the Cradle Mt shuttle Bus service as well as infrastructure projects like the Wineglass Bay walk and picnic facilities at Mt Field. Visitors with recreational vehicles (4WD, quad bikes, trail bikes) have around 80km of recreational vehicle tracks to explore in this region which includes the route south to beyond Sandy Cape. To drive on these tracks, you need a Recreational Driver Pass, which can be purchased online at www.parks.tas.gov.au, or by phoning (03) 6457 1225, or at the Arthur River Parks Office. There is an excellent 4WD map @: www.parks.tas.gov.au/index.aspx?base=3994. 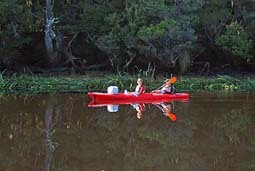 A comprehensive guide to camping in Tasmania, free campsites Tassie, paid camps camping grounds, campgrounds in Tasmania. 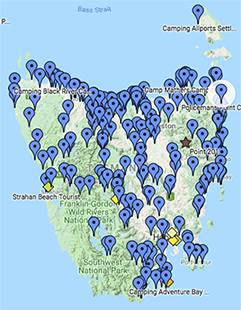 Use the map below to find campsites in your favourite part of Tasmania, including King and Flinders Island, the East Coast, Cradle Mountin Lake St Clair National Park and the Wild West coast including the fantastic campgrounds at Macquarie Heads near Strahan. Hover your mouse of the map to find popular sites. Check out their extensive map with pins indicating camping spots. 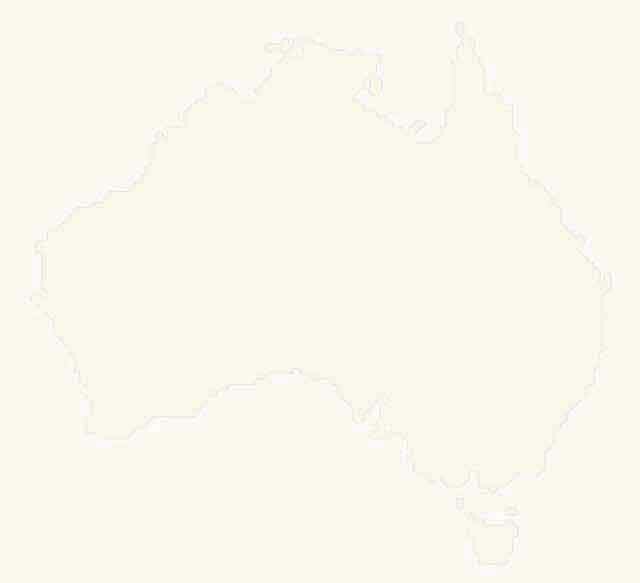 Guide to Free, paid and low cost camping options in Tasmania. This site provide listings of all free and paid campsites across Tasmania including free camping Bay of Fires, camping Cradle Mountain and campsites Coles Bay, Freycinet National Park and Wineglass Bay free camping. Here you'll find lists of the campgrounds provided by commerical operators or formal, as well as informal and free camp sites are available in Tasmania, whether they be within national parks and forest reserves managed by Forestry Tasmania, or Hydro Tasmania. 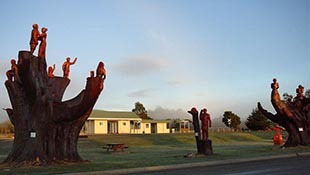 Located just off the Tasman Hwy, 86km north of Launceston, at Legerwood, you'll find the Legerwood Carved Memorial Park and 24 hr Limit RV Park. The facilities available include electric bbq’s, picnic tables, playground and toilets. As an added bonus there are 25 sculptured statues that commemorate World War One fallen soldiers from the Dorset area. They depict various scenes of the fallen men and were sculpted from trees which were planted for WW1 soldiers in Dorest, Tasmania, in 1918. This camping and day use area has free camping. Sheltered sites suit tent camping, small caravans, campervans and camper trailers. Their are no facilities other than a pit toilet in the free area, but dogs are allowed. You will need to carry all your water and food in. It is however a very picturesque spot with beaches to explore. 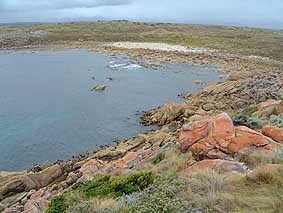 Mayfield Bay Coastal Reserve is located 15km south of Swansea, on Tasmania's east coast, off the Tasman Highway. 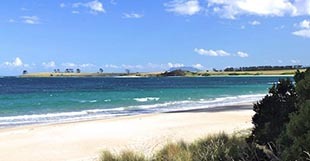 Its Sandy beach offers some good camping opportunities with grassy and shady areas and great views across Great Oyster Bay and the Freycinet Peninsula. It also offers good facilities - toilets, fireplaces and picnic tables. You will need to bring in your own drinking water and firewood. Dogs are permitted on leads, and free stays of up to four weeks.